Laurence E. Ennis, of Providence, passed away at home July 25, 2018. Born in Providence, a son of the late James & Mary Ennis (Ennis). Brother of the late James Ennis, Lillian Ennis, Florence Ponte, Mary Ennis, Eileen Carolan and Marguerite Ennis. Larry worked for Standard Dental, Kate’s Maintenance and Metro Maintenance in Providence before retiring in 1996. 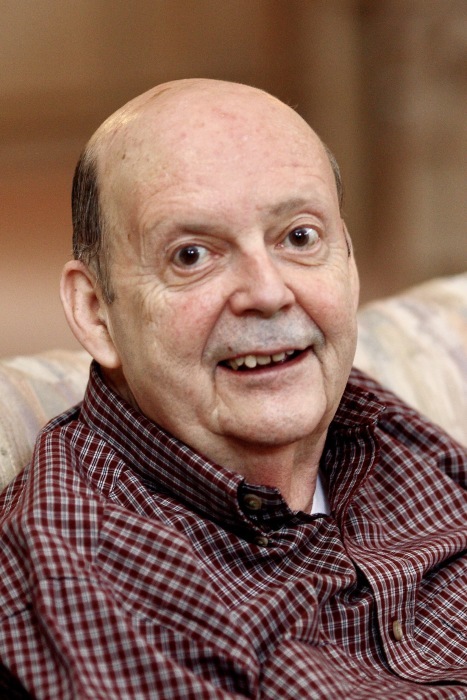 Larry was a kind, sweet and gentle man who deeply cherished his family and friends. He always seemed to have the luck of the Irish as he would inevitably win at most games of chance. Larry is survived by his nephew John Carolan, his wife Mary Jo and his many extended family members and friends whom adored this wonderful man.